Mothers Day has come early! So you’ll have time to order that Vitamix blender mom has been eyeing. This is the one day a year to let your wife, relative, or friend know that all the work they do raising their kids 24x7x365 is recognized. Make them feel special with a Vitamix blender. Should I buy At A Store Instead? What Models Are On Sale? Which Blender To Buy For Mothers Day? What Blender Models Are In Ascent Line? The sale is on right now and ends May 20. Buy now. Rather than later. Our experience has been that Vitamix sales are very popular. When they run out of a model, or a color, they may not manufacture more by the time you’ll need it for Mothers Day. Buying locally is convenient and helps the local economy. But inventory is usually limited to a few models and just 1 or 2 color choices. 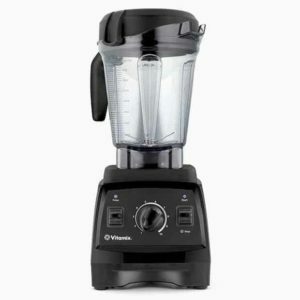 Our recommendation is buying from vitamix.com is THE BEST deal you’ll find anywhere (in-person or online). And you get the full selection of models and color choices. 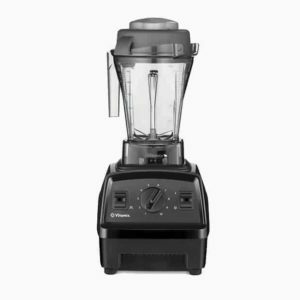 There are 15 models on sale right now at vitamix.com for their Mothers Day Sale 2018. That’s a lot to choose from! But we can help you out and bring that list down to 4 models for you to consider. If you have the time, you can go to our Vitamix Selector Guide and pick the best one for your budget. 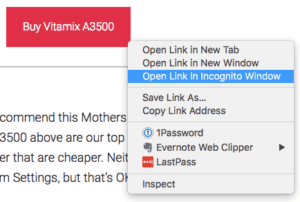 If you prefer the shortcut version (I know I do), here is my recommended list for best Vitamix blender to buy for Mothers Day 2018. We will break down your choices based on some key features that are considered the most important. There is only one series of Vitamix blenders that can do full-size blending and single-serve blending. This line of blenders is called the Ascent Series that is their latest and greatest line of blenders they sell right now. Some people buy a full-size blender to make servings for 2 or more people at a time. They also make things like soup, peanut butter, almond milk amongst many other things. So they focus on full-size blenders. But that same person may also have a second use case, which is a single serving. Maybe they like to take a morning smoothie with them on the drive to work. 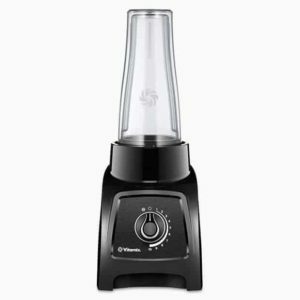 The Vitamix S30 or other single-serve blenders like the NinjaBullet or Nutribullet are other examples. With the Vitamix Ascent blender, using that single motor base, you can use it as a full-size blender with a full-size container. But you can also use single-serve containers on it too. One blender, 2 real-world use cases a busy mom might need. There are 4 blenders in the Ascent line, from left to right: A2300, A2500, A3300, and A3500. You can read the in-depth review of each model in the Vitamix Ascent series. Vitamix Ascent A2300: The lowest end model in the Ascent line. Switches and knobs, no Program Settings. 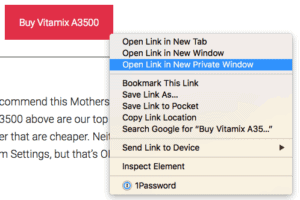 Vitamix Ascent A3500: Touchscreen controls, with Program Settings. It is the only one of these 4 to offer Black Stainless. Vitamix Ascent A2300. It’s $69 off and is selling for $399. It gets the best feature (full-size blending AND single-serve blending) at the lowest price. Vitamix Ascent A3500. This is the top-of-the line blender Vitamix sells. There is not a Vitamix blender better than this model. It has every feature and function that you could ever want. If you want to truly impress, go for the A3500 in Black Stainless. It’s all the rage and the latest color everyone wants in their kitchen appliances. Maybe this could be the first one in the kitchen? 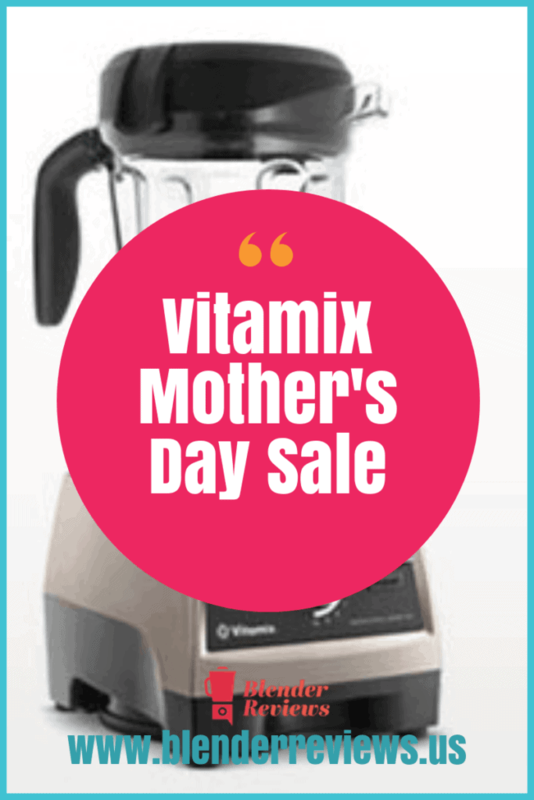 There are 2 models we’d recommend this Mothers Day during the Vitamix sale for 2018. The A2300 and A3500 above are our top recommendations. But there are other models to consider that are cheaper. 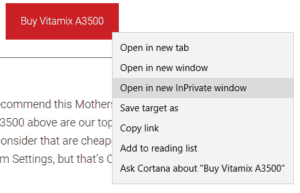 Neither one we’re recommending has Program Settings, but that’s OK. The first is a budget leader. 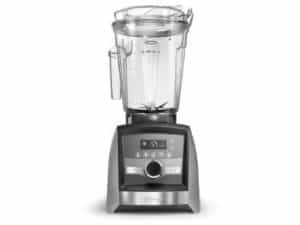 The E310 belongs to the Vitamix Explorian series of blenders. It’s a brand new line for 2017 and is a solid performer. Read the in-depth Vitamix E310 review. It doesn’t have all the bells and whistles, but it does a great job at blending. There isn’t anything mom couldn’t make with this blender versus one of the higher-end models. The next blender we’ll recommend is a mid-range budget model. You can read the in-depth review of the Vitamix Certified Reconditioned Next-Gen. Yes, we’re recommending a Certified Reconditioned model for Mothers Day. No need to worry though, it comes in new packaging, has been refurbished, cleaned, and comes with a new container and tamper. We’re big fans of their Certified Reconditioned models due to the fact you get more for your money. This model has the newer base and low-profile container. So it’ll fit under most upper cabinets. 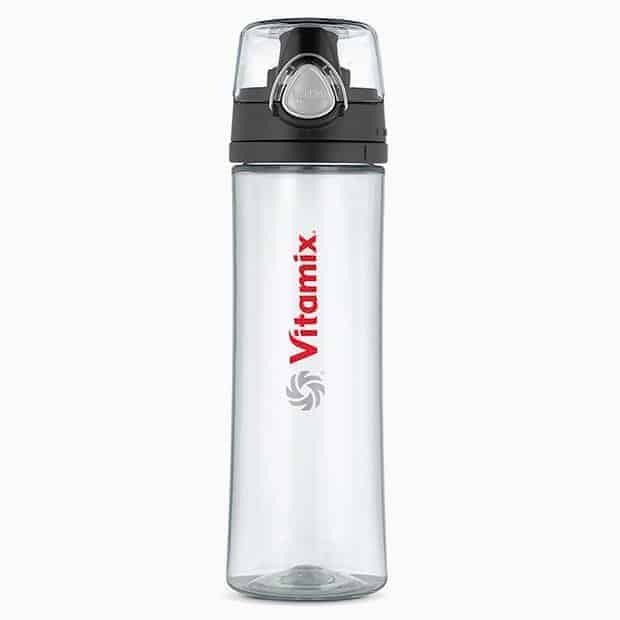 The Vitamix S-Series (now called Space Saving Series) is the only line of blenders Vitamix sells that are dedicated single-serve blenders. 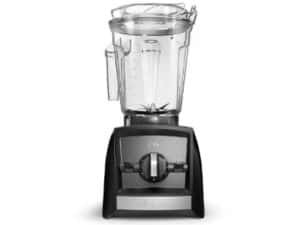 Recognizing that the Vitamix A2300 is only at $399, we feel the lowest end model of single-serve blenders is the sweet spot for pricing. The S50 and S55 are fine single-serve blenders, but they start bumping up to the pricing of the A2300. And for that money, I’d buy an A2300 and the single-serve container and be done with it. Read the in-depth review for the Vitamix S30. So our recommendation for a dedicated single-serve blender is the S30. Our final recommendation for Mothers Day 2018 is the Vitamix Certified Reconditioned S30. 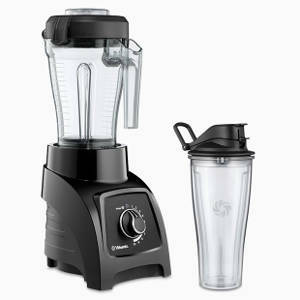 It’s our 2nd blender we’re recommending as a reconditioned model. We think it’ll still make for a fine Mothers Day gift at a terrific price. So that’s it. I thought I could narrow it down to 4 blenders this Mothers Day sale, but it ended up being 6. I think all 6 though provide unique use-cases and price points.